471 S to Alexandria Pike / 27, Left at light, Right onto Steelman. Home on the right. 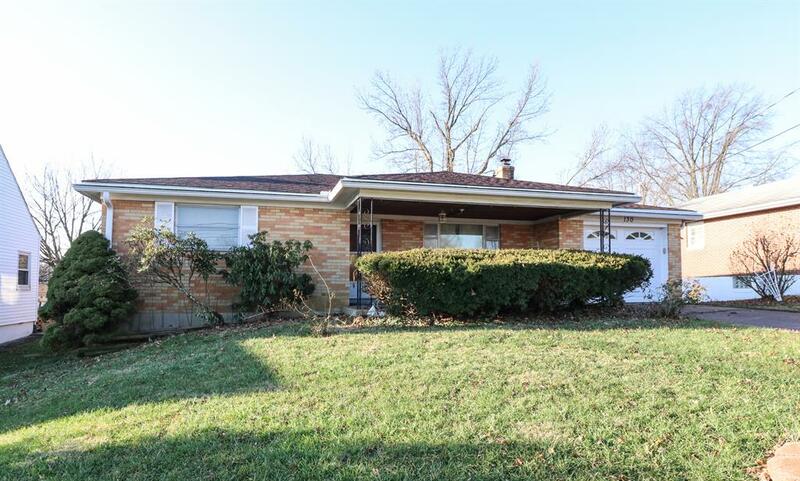 Brick Ranch in Highland Heights. 3BDRM, 2 Bath, 1 Car Garage. Seller may be at house when showing, moving out things. This is a Short Sale! Needs TLC.